High end beauty products (as much as they’re worth having) can burn a gigantic hole in your pocket with sky-rocketing prices and not to mention their near impossible availability at times. This is when drugstore, over the counter products can come in handy and at times go a long way in terms of results. Here are 5 makeup products we can’t help splurging on because of their decent quality as well as quirky packaging. It’s been quite a few years since this product was launched but boy does it deliver! 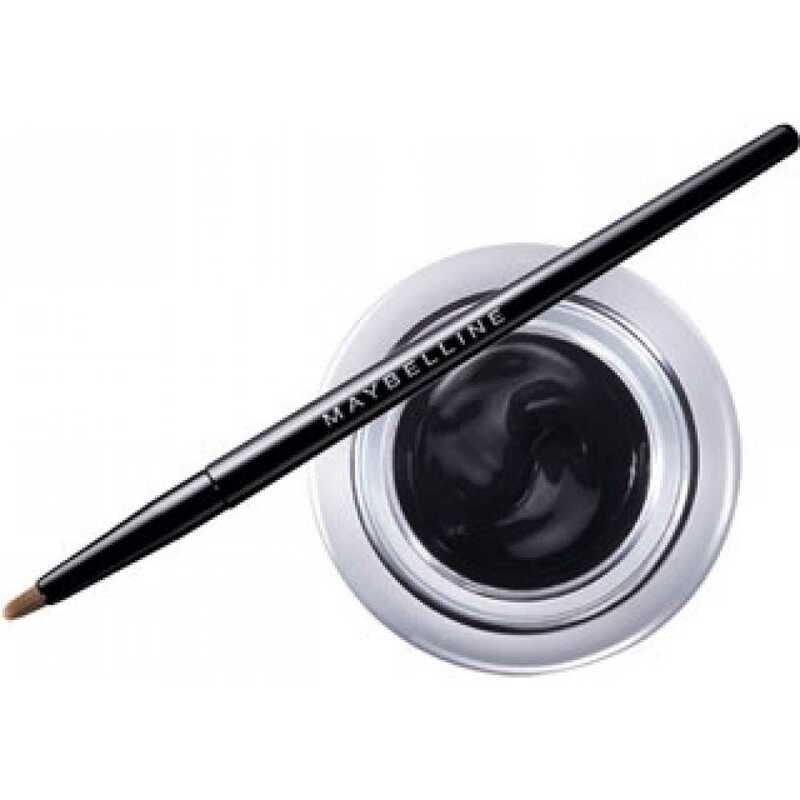 It is long lasting and perfect for everyday use without an exaggerated liner look. Needless to say, we’re ready to splurge on this product whenever we can’t afford high-end liners. If you work and happen to love eye makeup – this is your best bet because this one really allows you to play with your looks without going overboard. 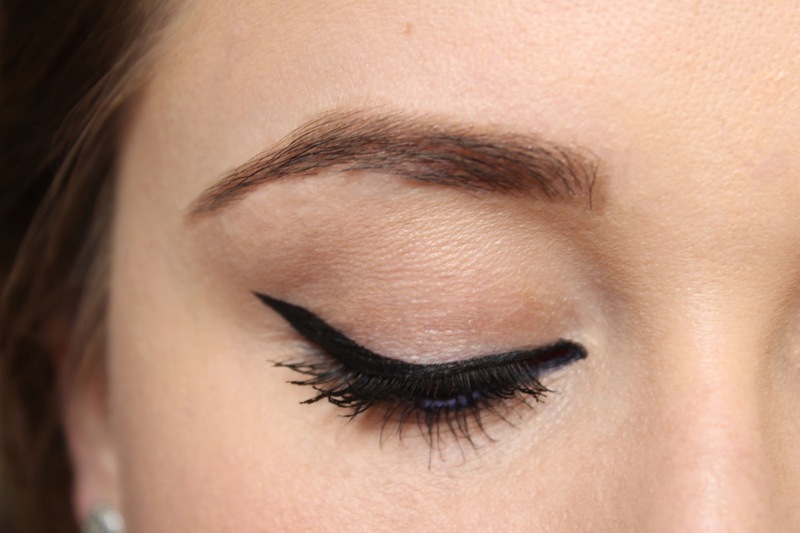 Whether it’s the kohled look you look or a winged look, both can be easily executed with this product. Definitely a must-have for your everyday makeup bag. Bushy brows can go a long way if done right and this product can deliver if you use it right. It tames, sculpts and gives definition to your brows with a light tint. It is particularly great for filling gaps in your brows and making them look fuller. This foundation is goals if you don’t have much left to splurge on regular makeup requirements. It is a tried and tested product for something that is long lasting and buildable. Not only is it good for everyday use but it can also be used for much needed heavy coverage at times. When things get a bit out of control and more importantly when your finances get out of hands, the wise thing to do is to hunt for affordable products and deliver also. Medora is one local drugstore brand you can totally depend on for matte and buildable lipsticks. They may not be the most long lasting but great for everyday use and they have a huge color palette suitable for every skin tone. Do you have any personal favorites, comment below to share!